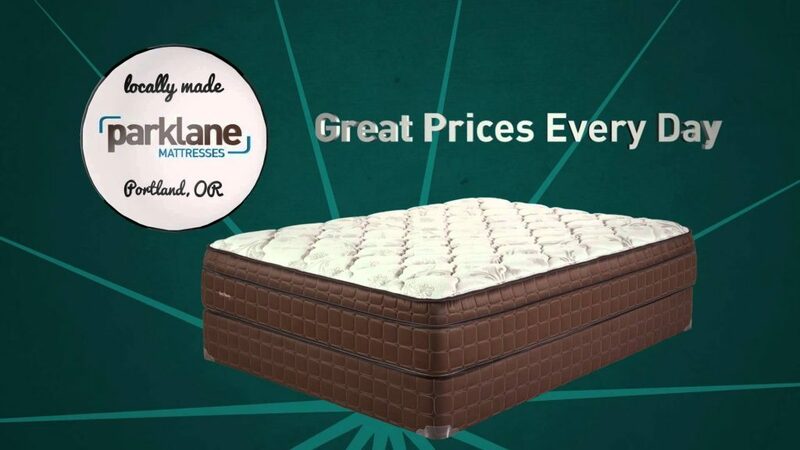 Parklane Mattresses is a company based in Beaverton, Oregon, which manufactures mattresses and their accessories. The company has an experience of 90 years and is very reliable. “Parklane” is a posh street in London, but don’t attribute the company’s name with a high price tag. 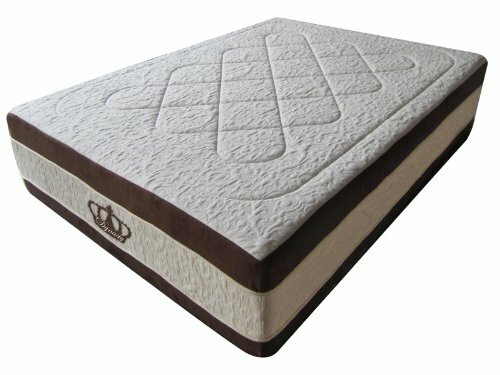 Parklane mattresses are very affordable and offer good quality. 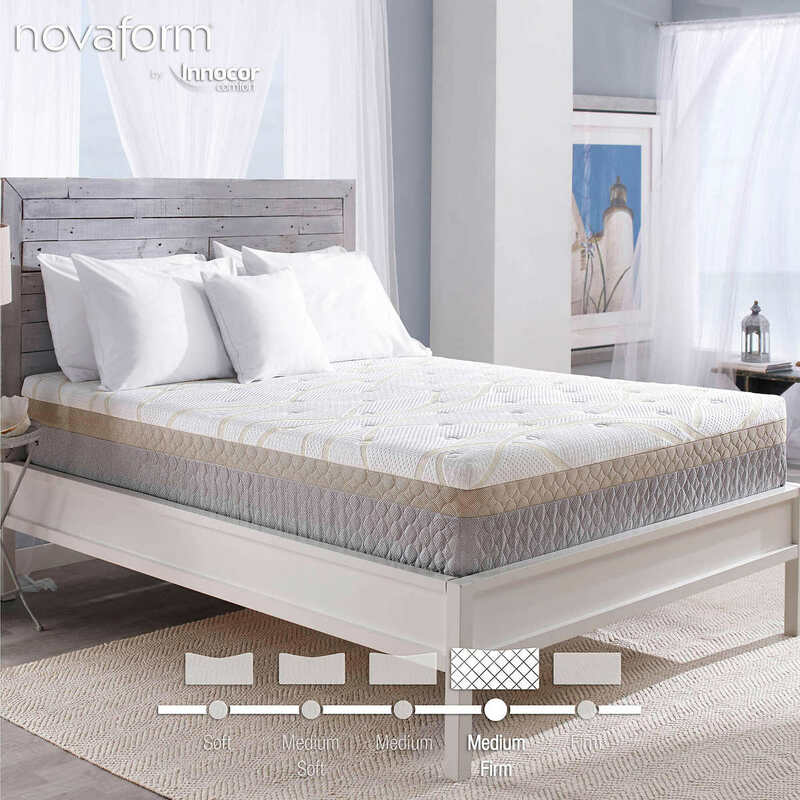 The company mostly manufactures thin mattresses that are handcrafted and are very durable. Thus, whether you sleep on your side, back or stomach, a Parklane mattress will suit your needs. 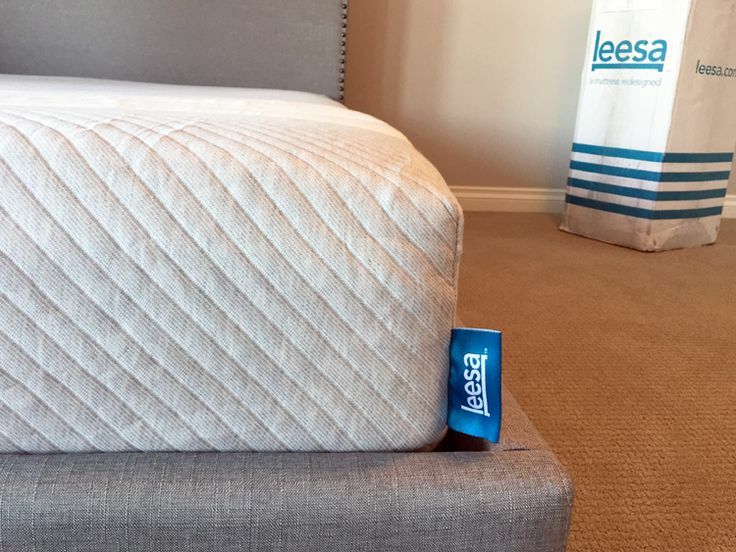 These mattresses are very portable and lightweight and can be laid on the floor too. 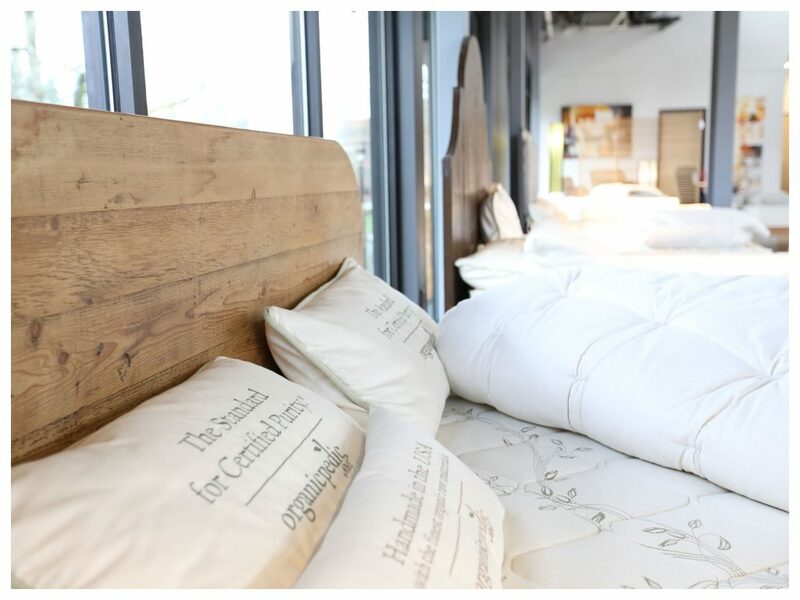 The Parklane Mattresses company designs a series of handcrafted mattresses. These mattresses are equipped with coil too. Some of the Parklane handcrafted mattresses include The Alder, The Morrison, The Cornell, The Irving, The Stanton, and The Westover. 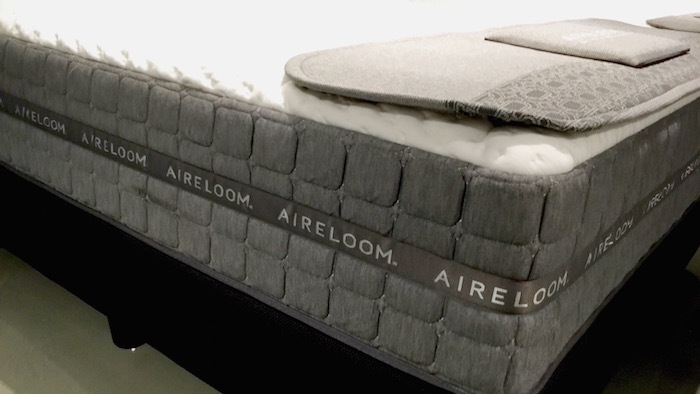 There is another series of handcrafted mattresses that features memory foam and gel foam. These mattresses include The Broadway, The Alameda, The Glisan, and The Powell. 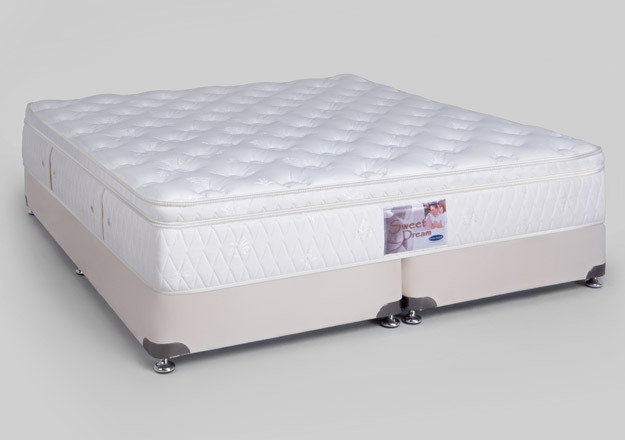 Parklane mattresses are very durable and can withstand the rigors of daily use. 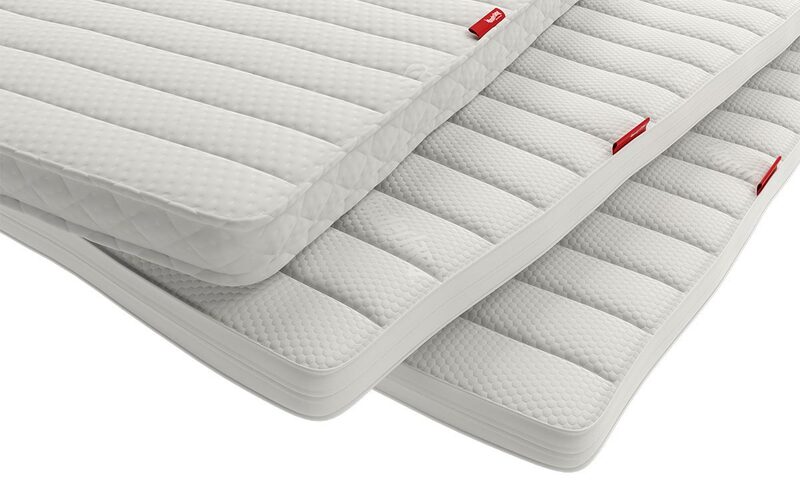 They provide good comfort and support to the sleeper as the coil system provides stability to the whole body. 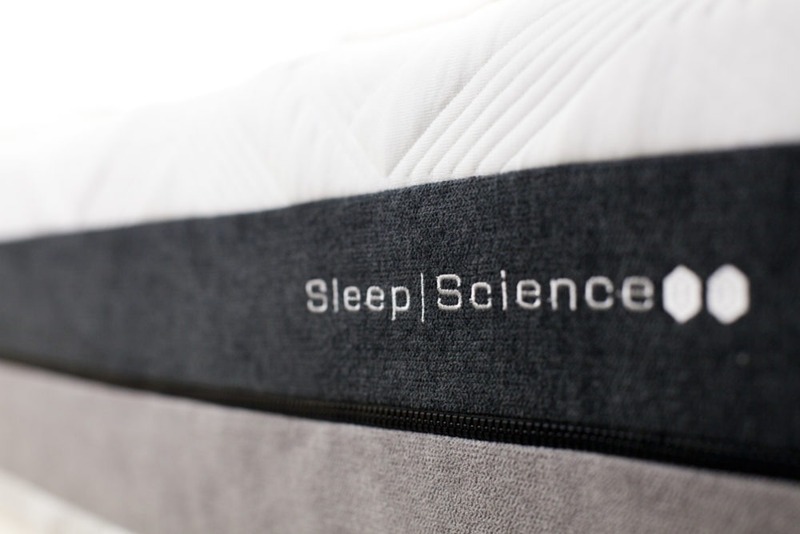 Parklane mattress also features the company’s patented technology, which keeps a mattress compact and compressed. 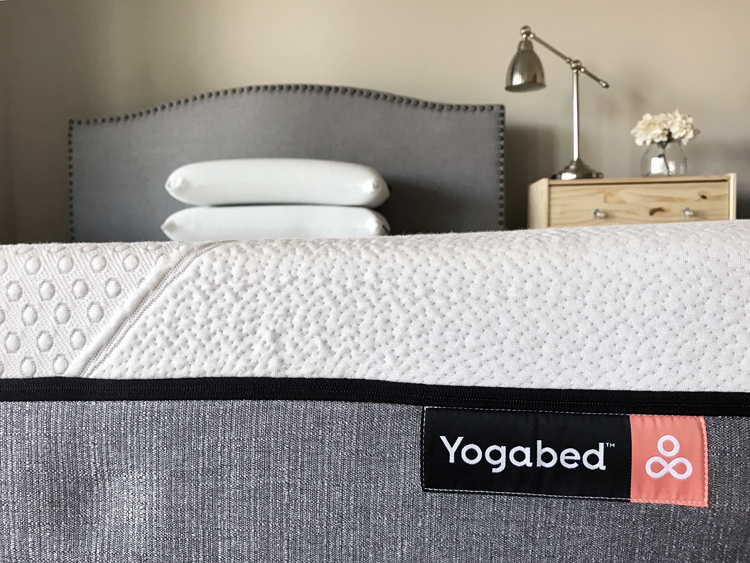 Its gel memory foam mattresses are cooler than other mattresses as well, and they target the pressure points to relieve pain and stress. The Parklane mattress is very portable and is ideal for taking along with you on the go. It is lightweight and thin and consumes very less space in a room. Hence, if you have a small house and you don’t have a lot of space available, you can have these mattresses as a good sleeping option. When not in use, you can simply put them away. The mattress is made up of environment-friendly materials which make them an excellent option for recycling. 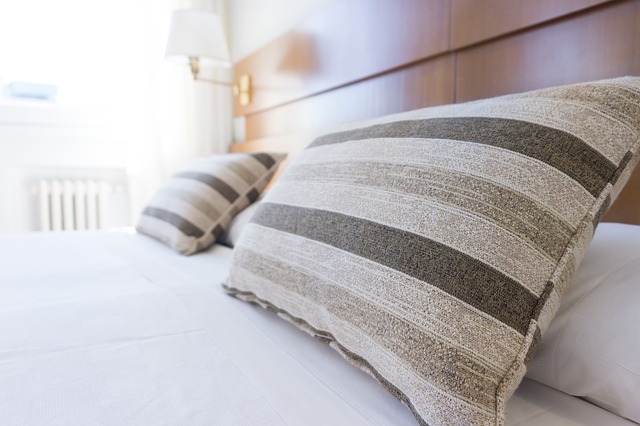 The company wants to contribute to the recycling cause, which is why it is designing mattresses with high-quality and eco-friendly materials. Thus, if you want to discard your old mattress, you can donate it to the Parklane Mattresses company and buy a new one. Parklane mattresses are available in a lot of varieties, most of which pose no harm to the environment. 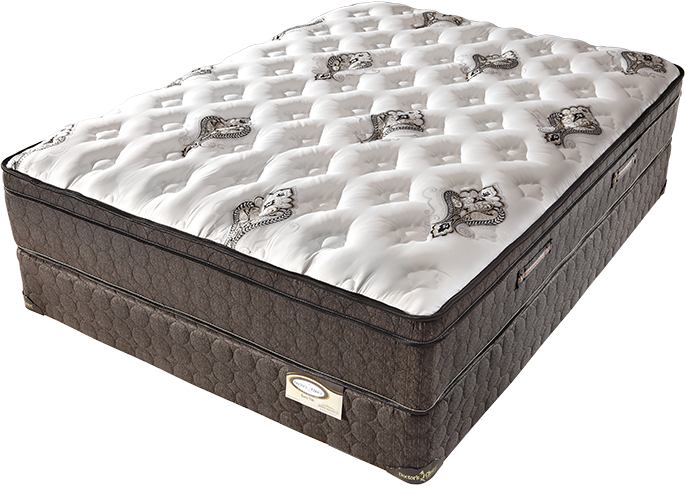 Its mattresses are classified according to their size, type, comfort, and sleep position. 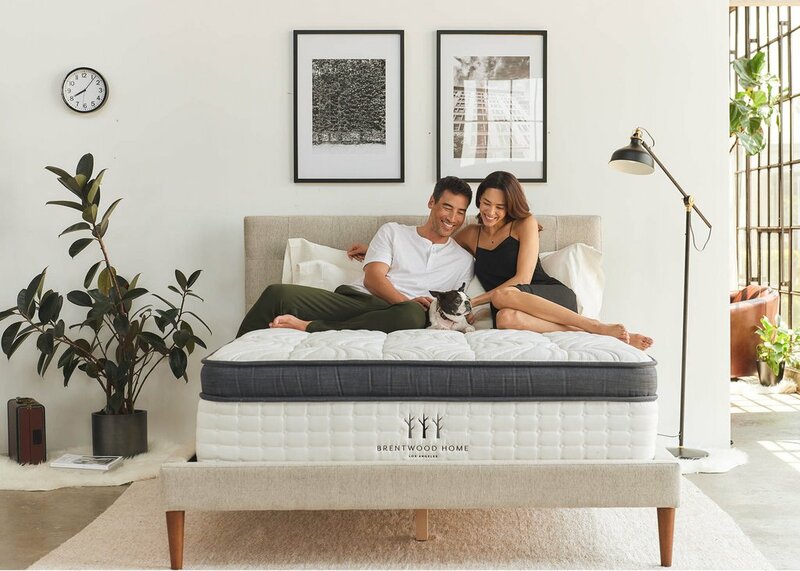 The main types of Parklane mattresses include Green mattresses, Marshall coil mattresses, Talalay latex mattresses, gel foam and memory foam mattresses, and offset coil mattresses. With this huge variety of mattresses, you can easily get one according to your needs.